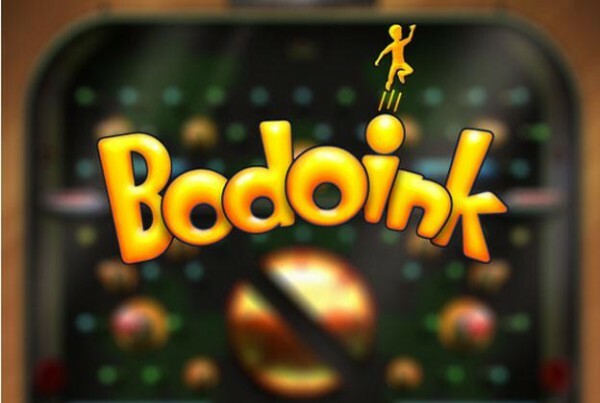 An unsuccessful Kickstarter campaign apparently hasn’t stopped Chicago developer Robomodo from getting their Kinect-based pinball adventure Bodoink released on the Xbox. The game, in which you use the Kinect to guide your Xbox avatar through a pinball machine, is reportedly headed to the Xbox “later this spring” for 400 MSP. Robomodo is currently developing two Tony Hawk games published by Activision including a reboot of Tony Hawk Pro Skater for release on XBLA.